Our research, analysis, and guidance address big problems, improve decision making, and lead to stronger communities and better lives. These recent projects show some of our impact. PPI research showed that the way county coroners investigate and report deaths from drug overdoses undercounts opioid-related deaths. These findings helped inform a new law that standardizes how coroners handle possible overdoses. With better data, the state will be able to better fight the opioid epidemic. 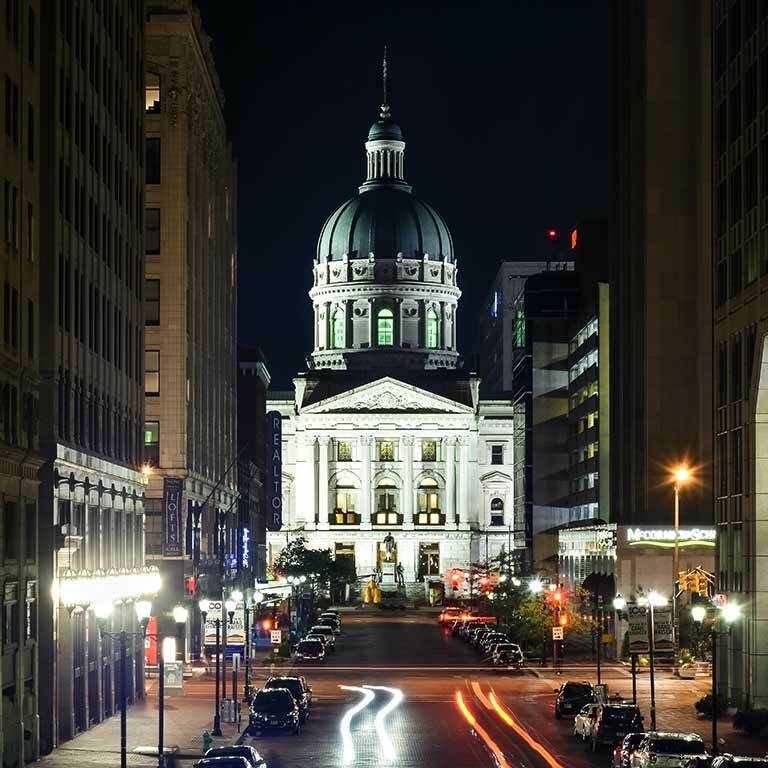 Indianapolis is adding more than 4,000 street lights, and PPI helped determine what to consider when choosing the locations for the new lights. For Operation Night Light, PPI interviewed experts and led public forums to identify the key factors for street lights placement and created an interactive mapping tool that shows the areas of highest need. 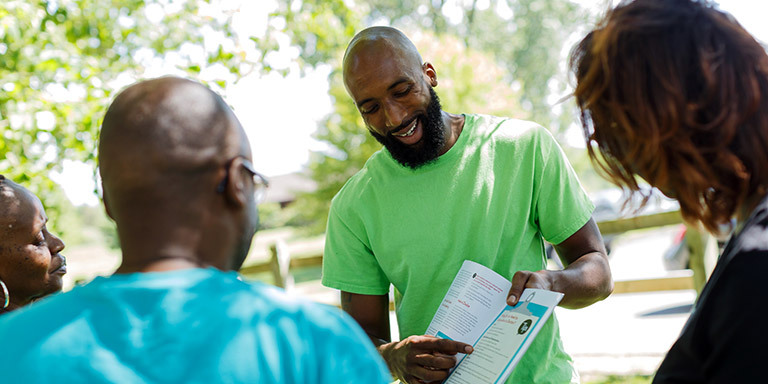 Our multiyear Thriving Communities, Thriving State project examined Indiana’s changing demographics and economic realities through urban, mid-sized, and rural communities—all to provide a clearer view forward for Hoosier citizens and leaders. Project research about Indiana’s population challenges caused global industrial company Hillenbrand to rethink how it builds its workforce pipeline. A committee member led the development of a program to help students in Goshen prepare for and apply to college. The Community Foundation of Grant County began an ambitious project to help local families thrive. In its first nine months, it resulted in three grants, including a grant of more than $1 million for a comprehensive school counseling program. To help refugee teens from other countries who recently moved to Indianapolis, PPI partnered with the IUPUI Welcoming Campus Initiative and the Immigrant Welcome Center on the RHYME mentoring program. RHYME began with a summer camp that helped participants bond with peers, explore post–high school options, improve their self-esteem and sense of identity, and build problem-solving, communication, and resiliency skills. Watch a video about the camp. 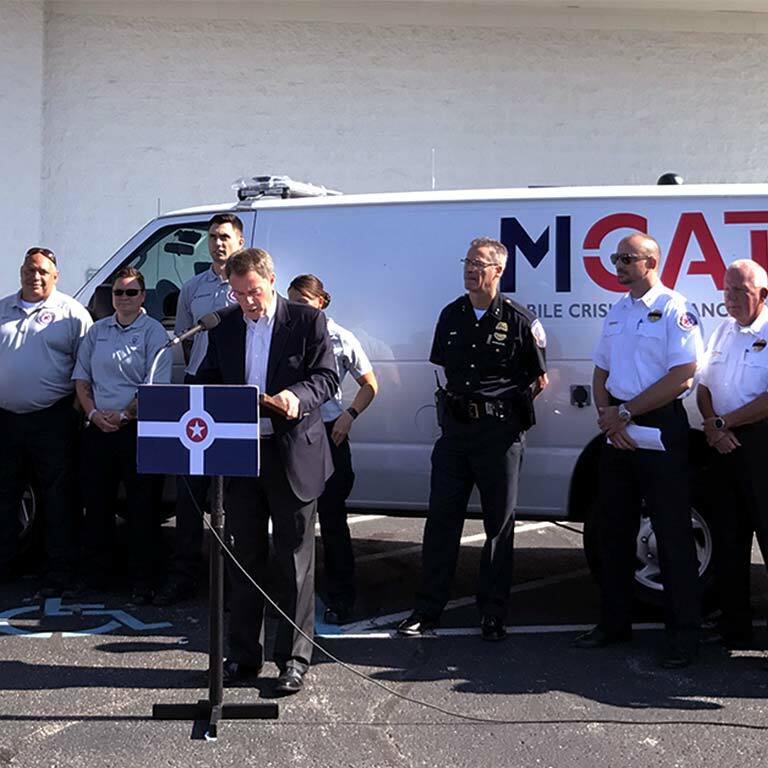 The Mobile Crisis Assistance Team (MCAT) pilot program launched in August 2017 in Indianapolis. MCAT integrates police, paramedics, and behavioral health specialists into teams that respond to emergency calls involving people with mental health or substance use issues. 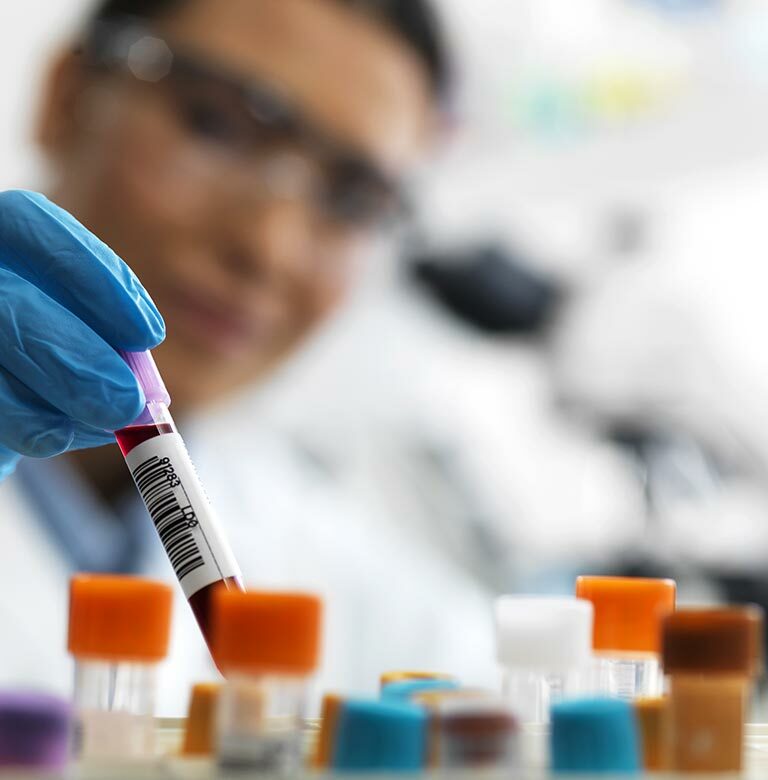 PPI researchers evaluated the program’s first five months to identify MCAT’s early outcomes, barriers, and areas for improvement.